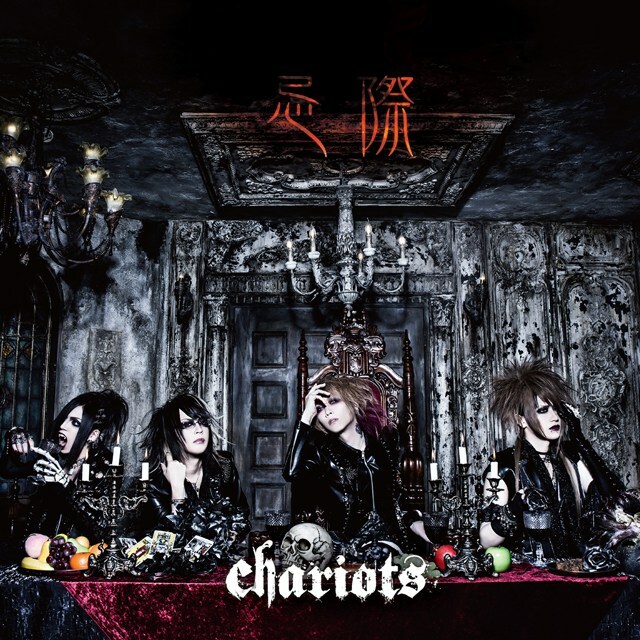 chariots Releasing 3rd Single "忌際 (kisai)"! | VKH Press – J-Rock & Visual Kei Coverage Worldwide! Home / Chariots / News / chariots Releasing 3rd Single "忌際 (kisai)"! 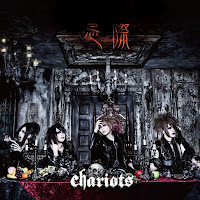 chariots Releasing 3rd Single "忌際 (kisai)"! Have you been wondering what happened to chariots? In fact, they are still active and on July 13th you can even get their next single entitled 忌際 (kisai)! It costs 2500 yen and comes with three tracks as well as a DVD including a music video. It's available on CDJapan, so pre-order it as soon as possible!